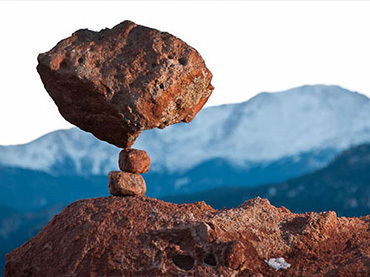 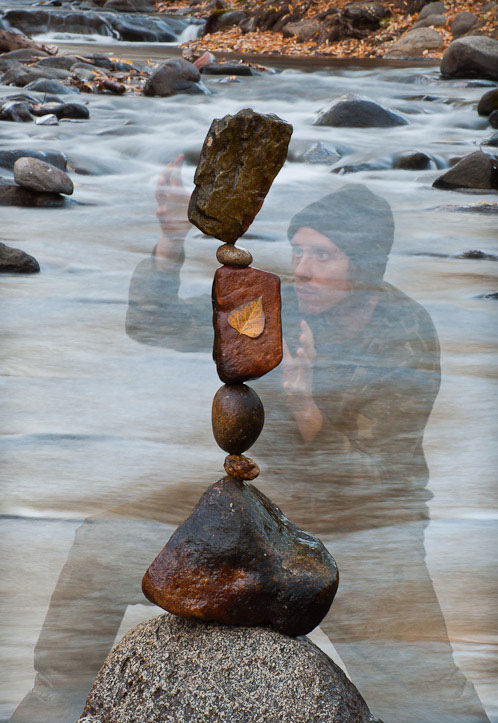 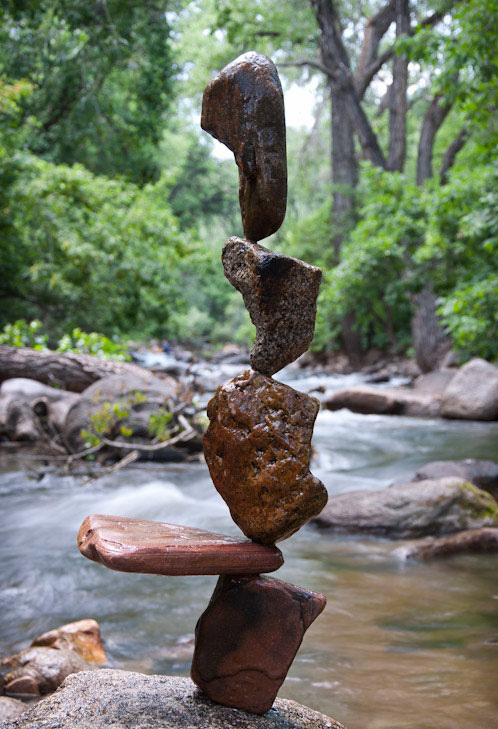 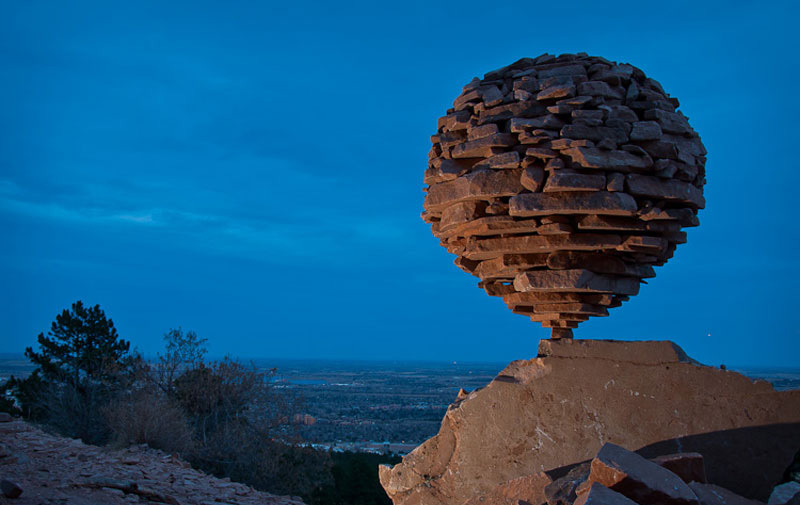 This Guy Can Balance Rocks Like You Wouldn’t Believe …Seriously, How Does he Do that? 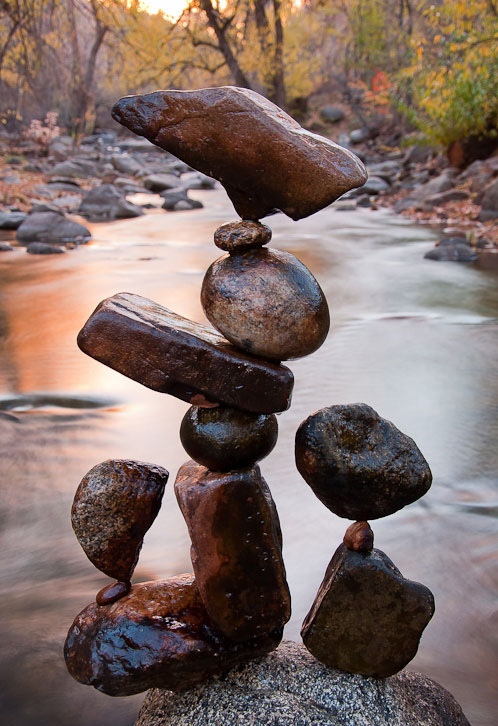 The most fundamental element of balancing in a physical sense is finding some kind of ‘tripod’ for the rock to stand on. 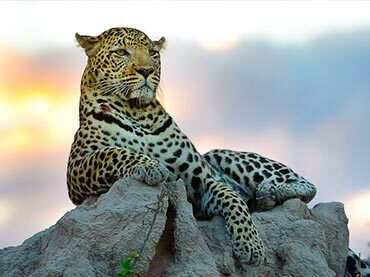 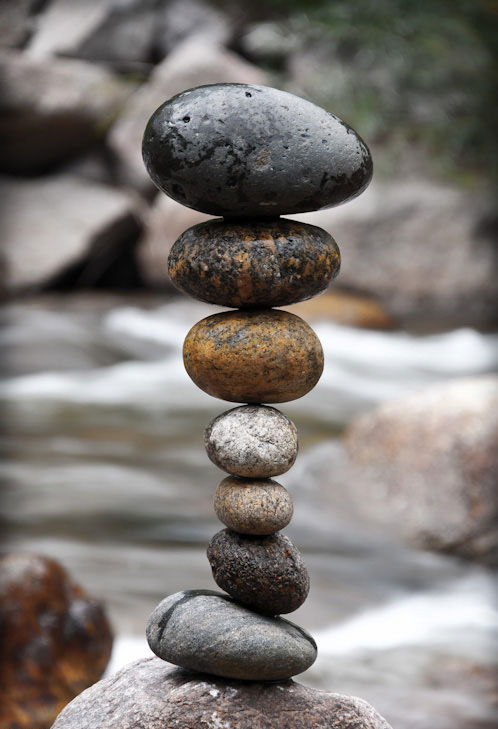 Every rock is covered in a variety of tiny to large indentations that can act as a tripod for the rock to stand upright or in most orientations you can think of with other rocks. 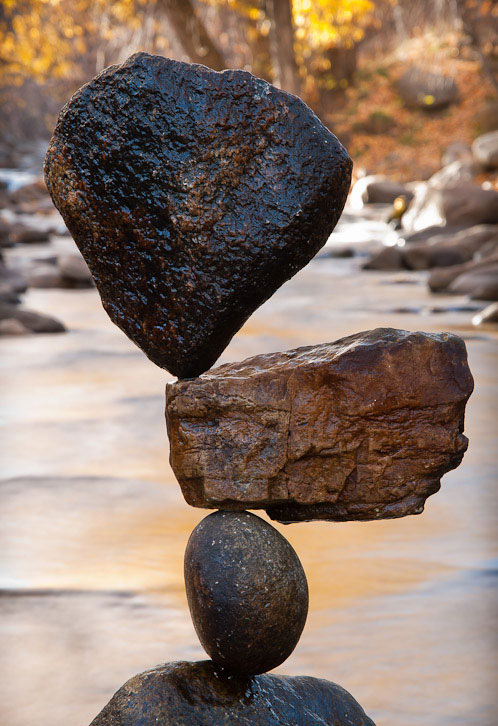 By paying close attention to the feeling of the rocks, you will start to feel even the smallest clicks as the notches of the rocks in contact are moving over one another. 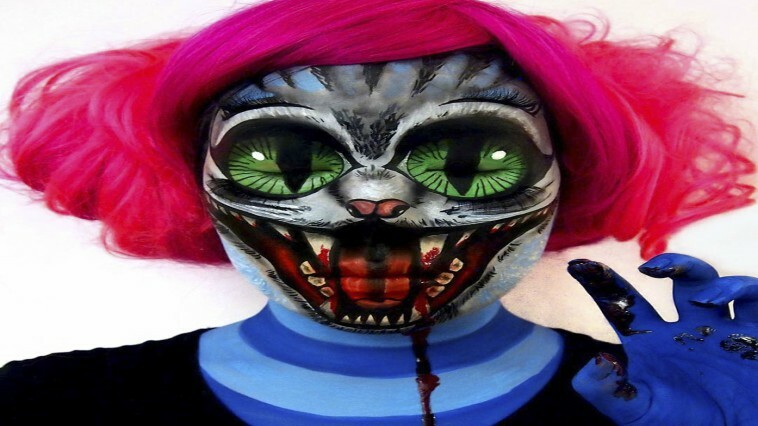 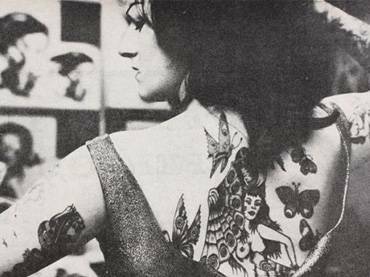 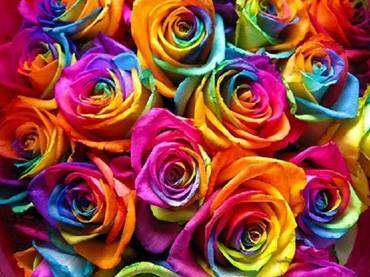 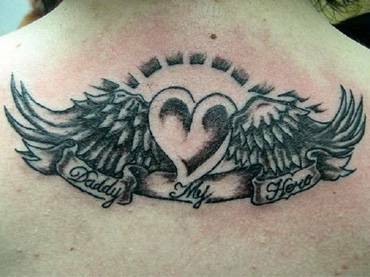 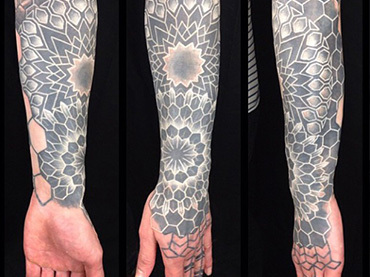 Visitors of the Web site will find a gallery of Grab’s mesmerizing works. 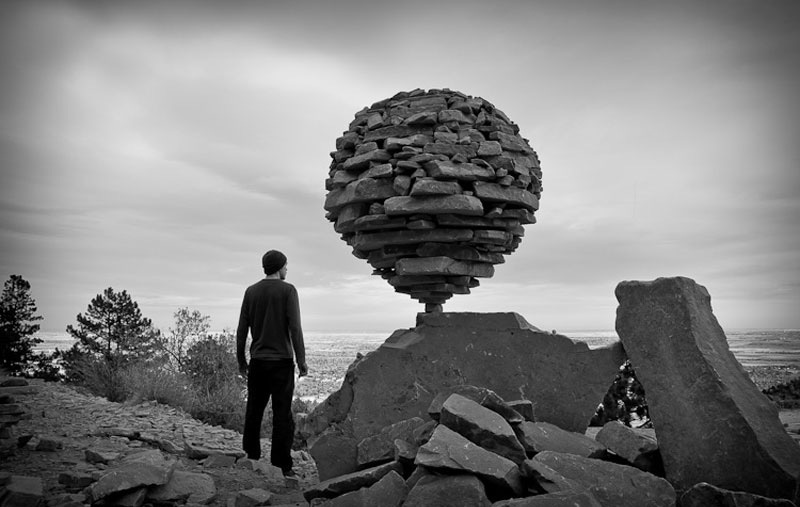 There are also videos, in-depth interview, and a blog where he pens down his thoughts about his works. 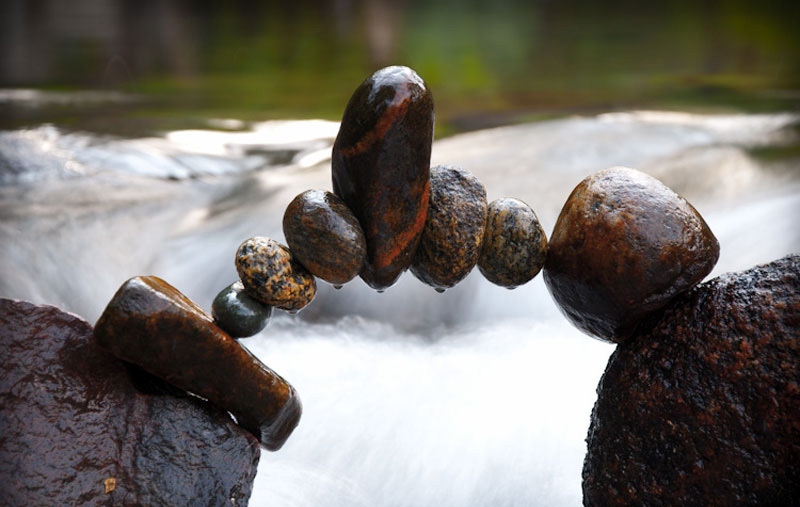 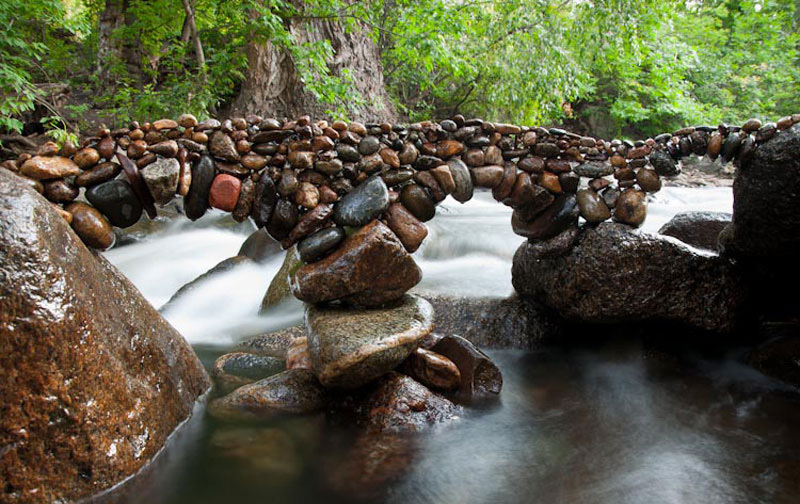 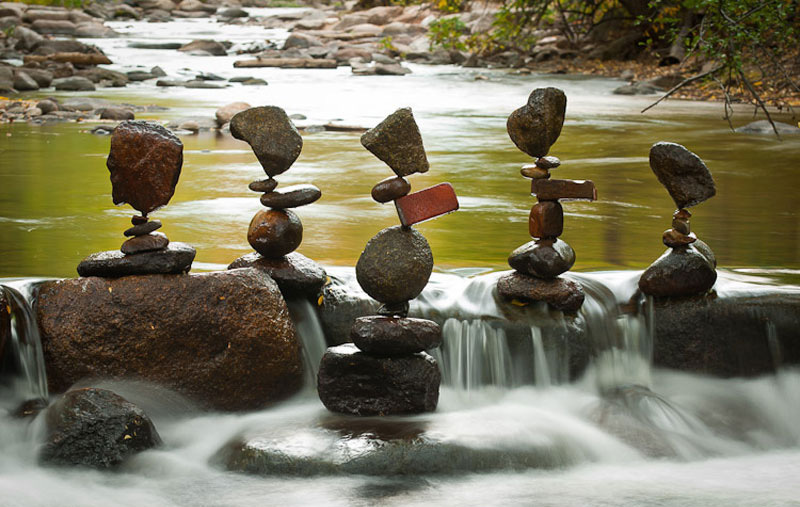 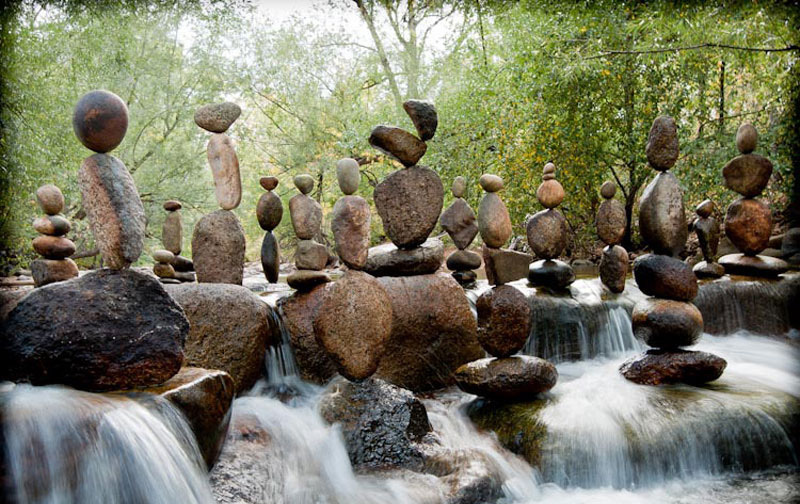 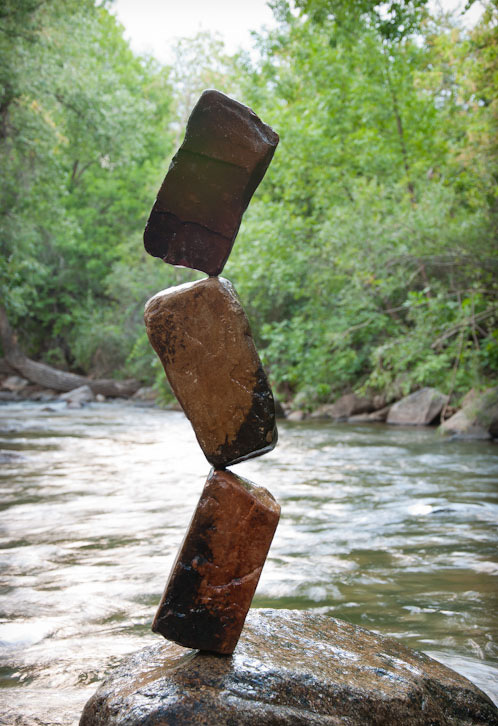 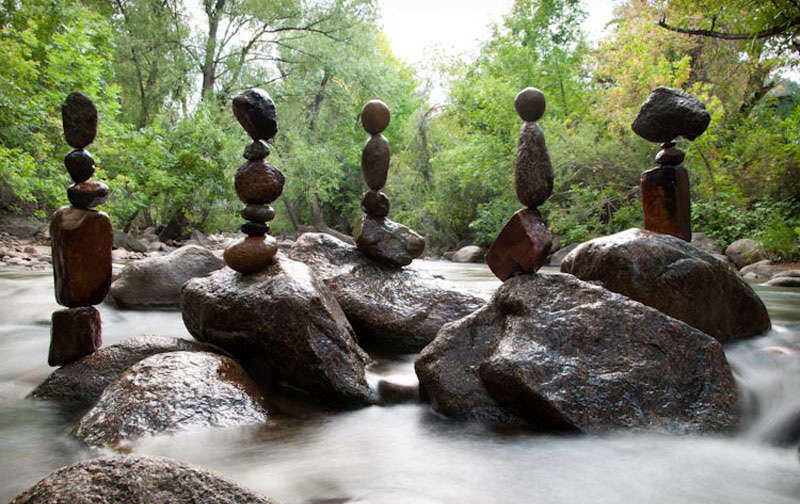 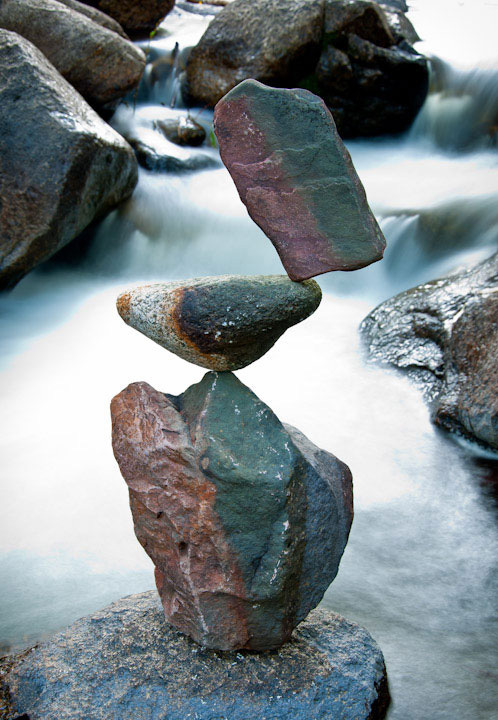 Below are some of Michael Grab’s stone balancing works. 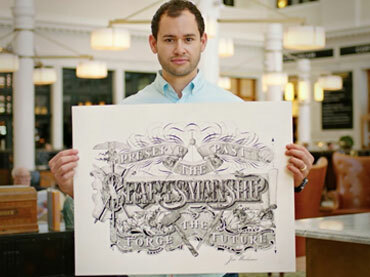 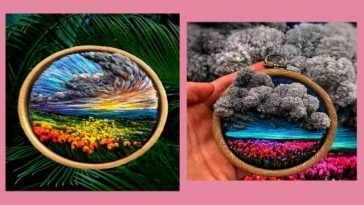 He is the Youngest Master Penman in the World …What He Can Do with a Pen – Whoa!